The Android 7.0 Nougat update has been already released for all Galaxy S7 devices. However, rooting Snapdragon Galaxy S7 variants on Android 7 is not easy. 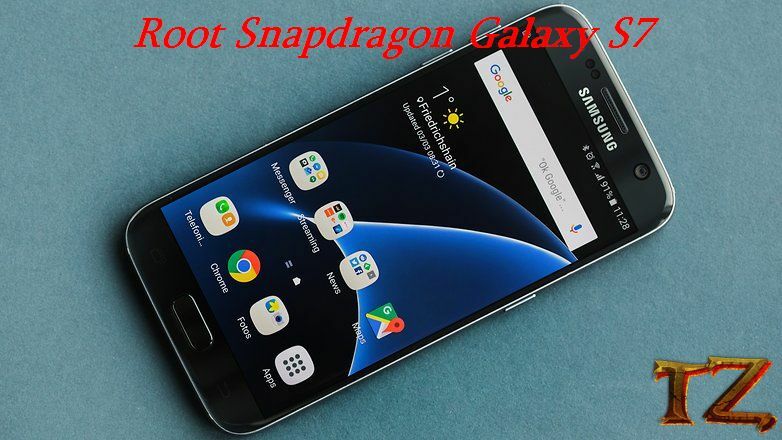 If you are using a Snapdragon Samsung Galaxy S7 phone and searching for rooting your device, then you are in the right place. 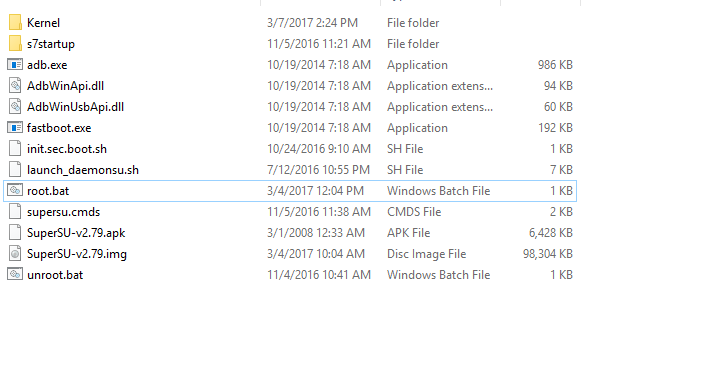 The process is pretty simple and you only follow the steps carefully, you can root your Galaxy S7. Go to Settings > About phone > Software and tap on Build Number 7 times to enable Developer Options. Now, let’s start rooting your Samsung Galaxy S7.